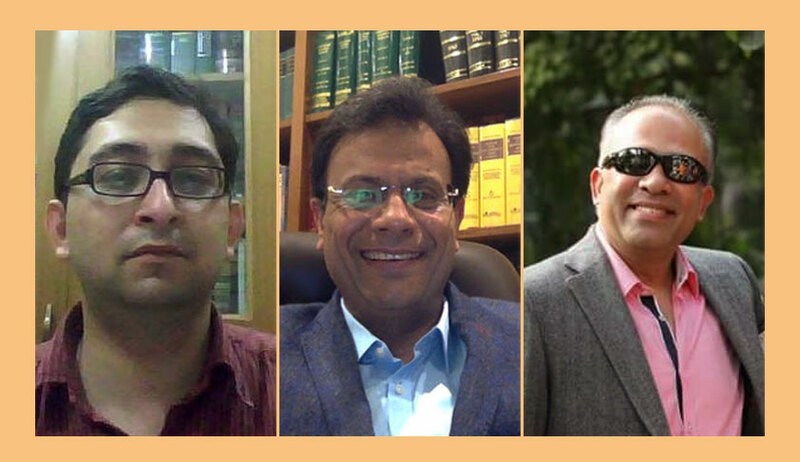 The appointment Committee of the Cabinet (ACC) has approved the proposal for the appointment of senior advocates Vikramjit Banerjee, Aman Lekhi and Sandeep Sethi as new Additional Solicitor General for the Supreme Court of India till 30.06.20. The Committee also approved the extension of the term of Senior Advocates Maninder Singh, PS Narsimha, Tushar Mehta and Pinky Anand as Additional Solicitor General for the Supreme Court of India till 30.06.20. ACC has also approved the proposal for appointment of Mrs. Maninder Acharya, Senior Advocate as Additional Solicitor General of India for the High Court of Delhi, with effect from the date of assumption of the charge of the post upto 30.06.2020, or until further orders, whichever is earlier.